This superb diecast model of Fireball XL5 was produced in 2004 by Product Enterprise. 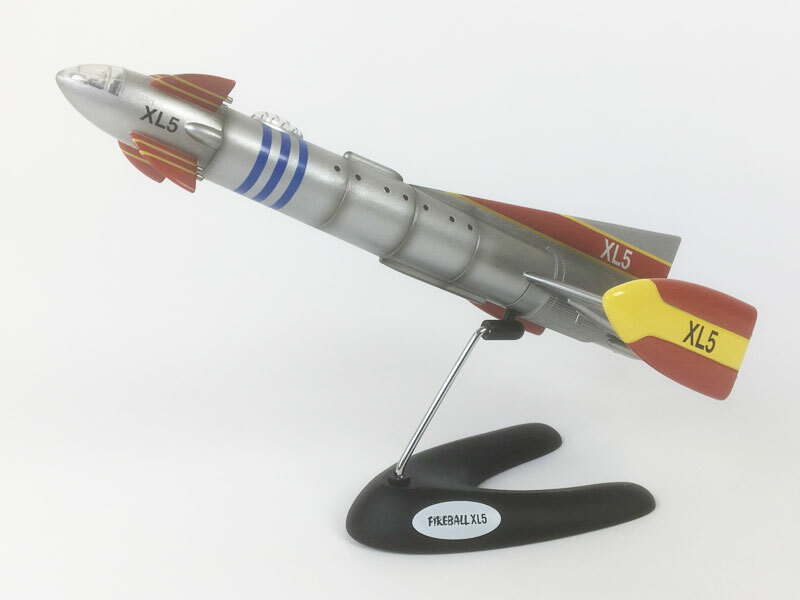 The model is a detailed replica of the spacecraft that featured in Gerry Anderson’s ‘Fireball XL5’ TV series in the 1960’s. 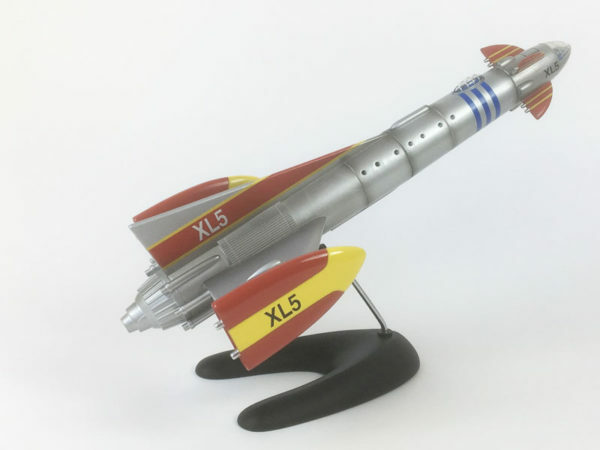 The model was only available for a short period of time and is now very collectable. 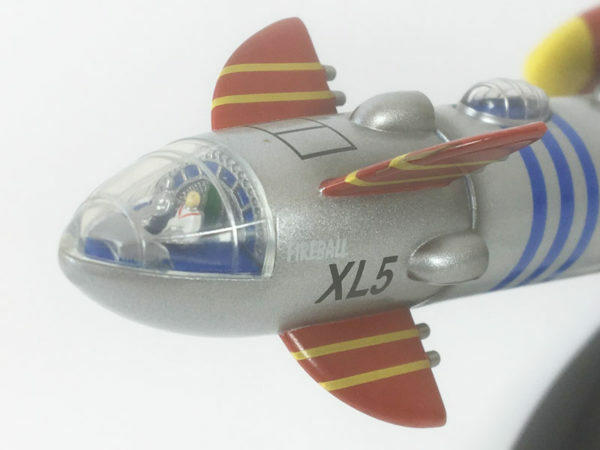 The model has a detachable ‘Fireball Junior’ spacecraft, which is held on by strong magnets, and which features a detailed cockpit including figures of Steve Zodiac and Robert the Robot. The model comes with a removeable display stand. The model comes from a private collection and is in perfect condition. The model is not boxed but will be wrapped in bubblewrap and very carefully packaged in a sturdy outer box before being dispatched.